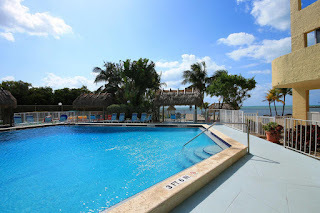 This is a fantastic deal! CBS 1206 SF living space on a 4300 SF lot with open ocean views! 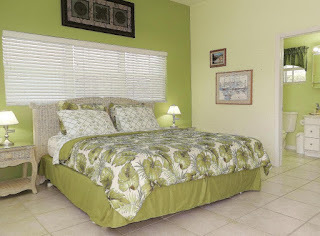 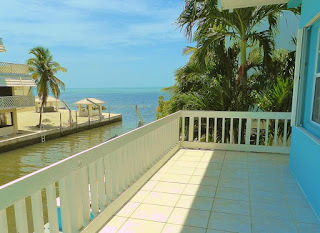 Straight shot to the reef, this is perfect for the serious fisherman but also close to Tavernier Creek for bay access. 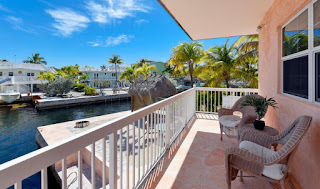 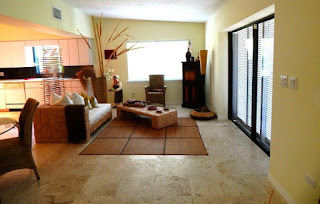 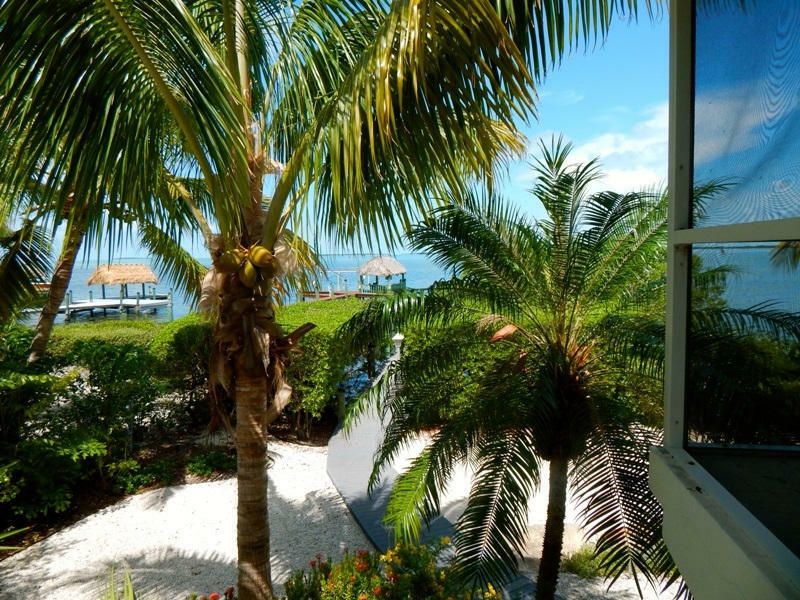 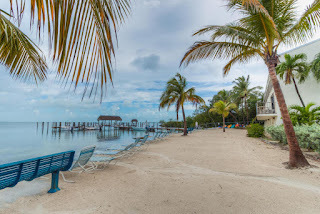 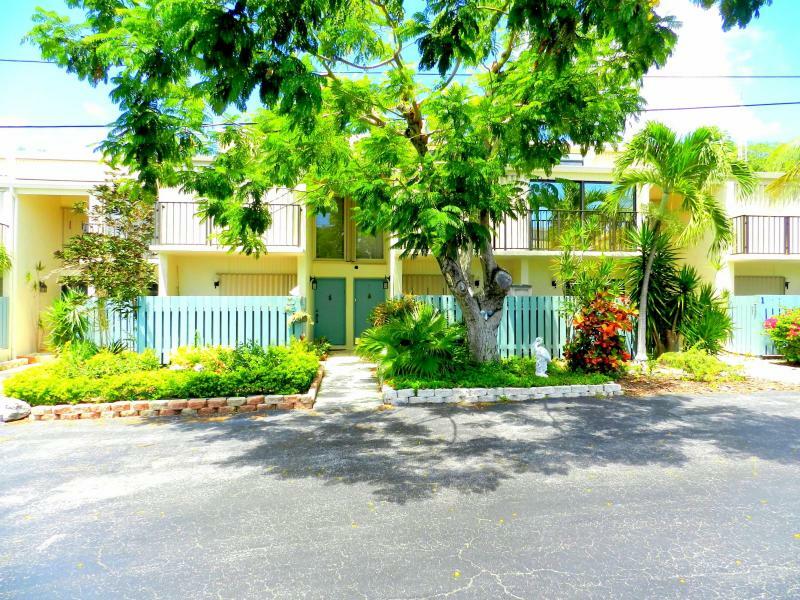 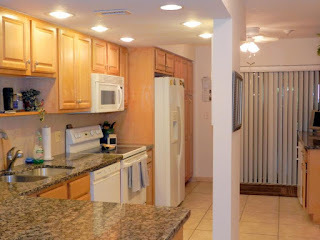 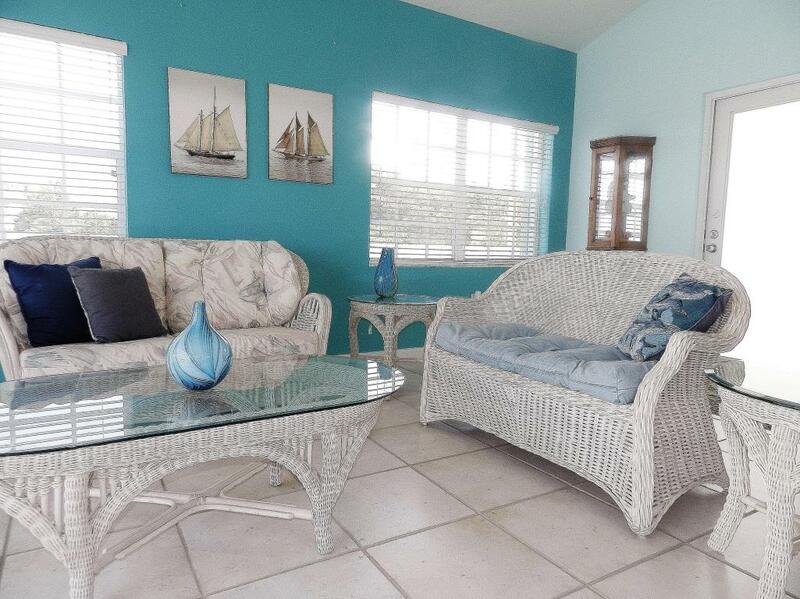 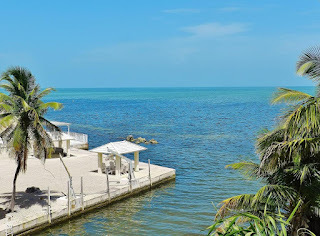 Executive Bay Club Islamorada townhome great location in the complex 290K UNDER CONTRACT! Executive Bay Club is a great complex located at 87 on the bay side. 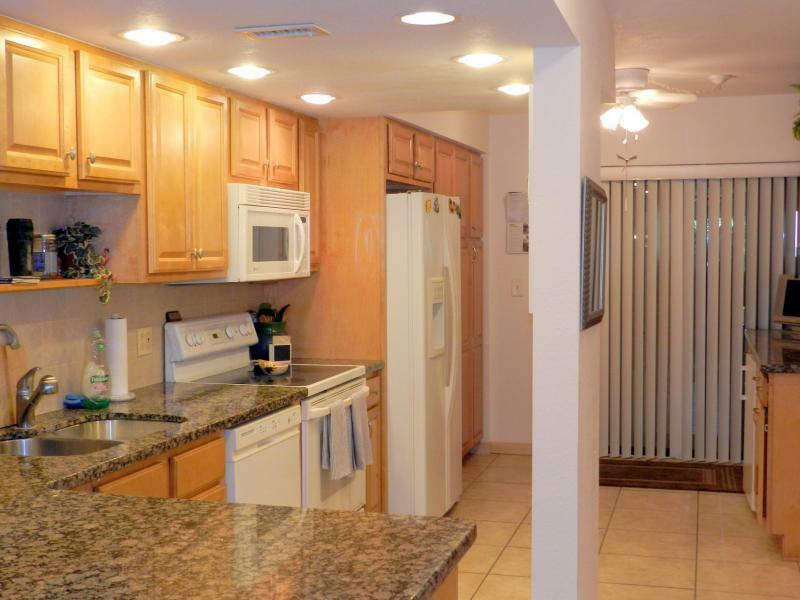 The town homes are 1300 SF. 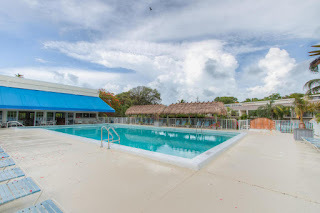 There is a large pool, 2 tennis courts, first come, first serve dockage, club house, beach all right next to Founder's Park. 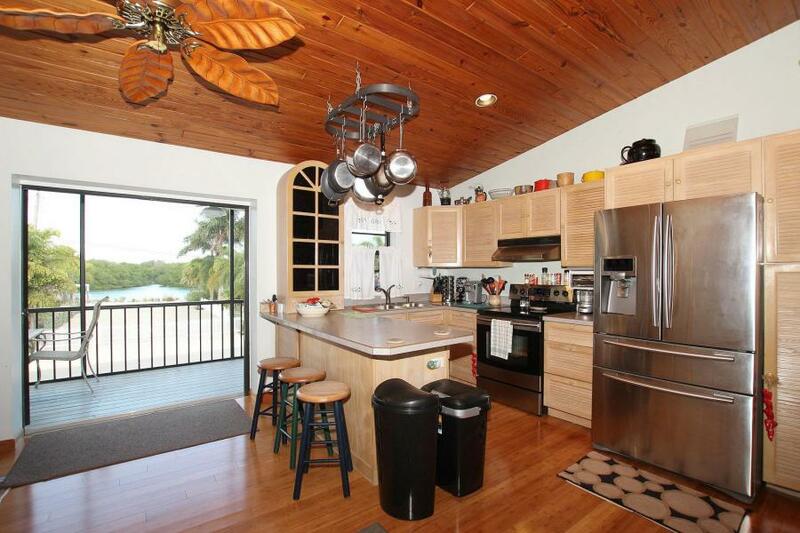 This unit is in the G building, a stone throw from the bay! 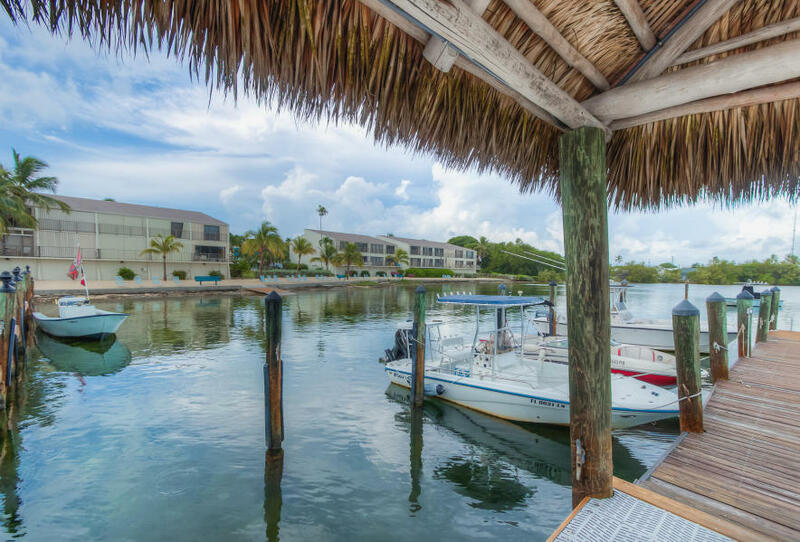 Open Bay front with dock CBS 1,35 Million UNDER CONTRACT! Open water properties are selling rapidly. This is a good buy! 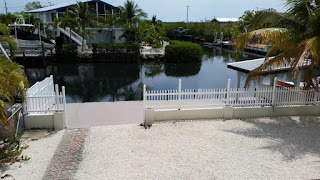 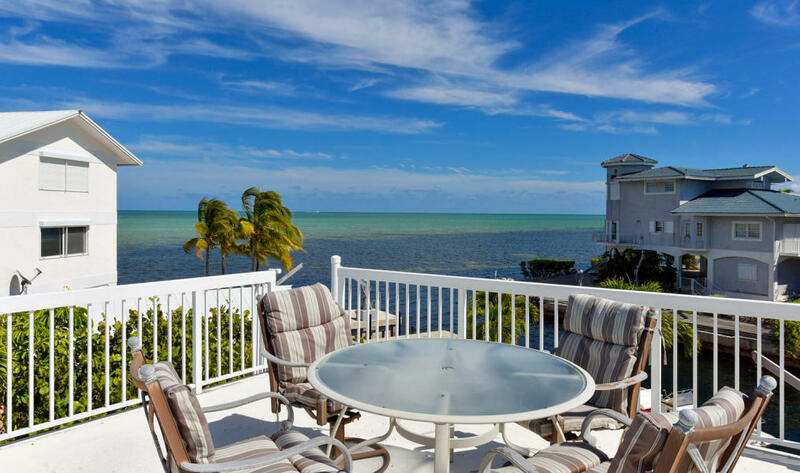 Canal front houses and open water are the two quickest appreciating type of property in the Keys. 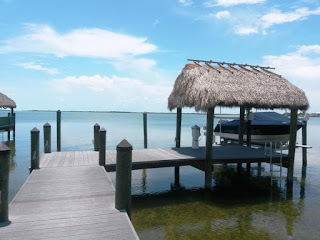 CBS open water view with dock 4/2 850K UNDER CONTRACT! 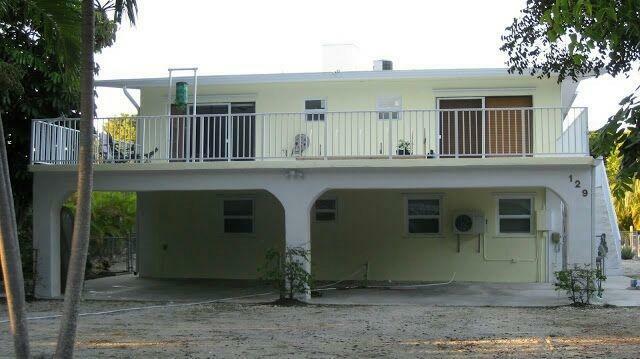 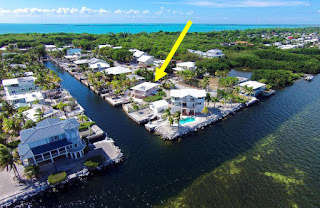 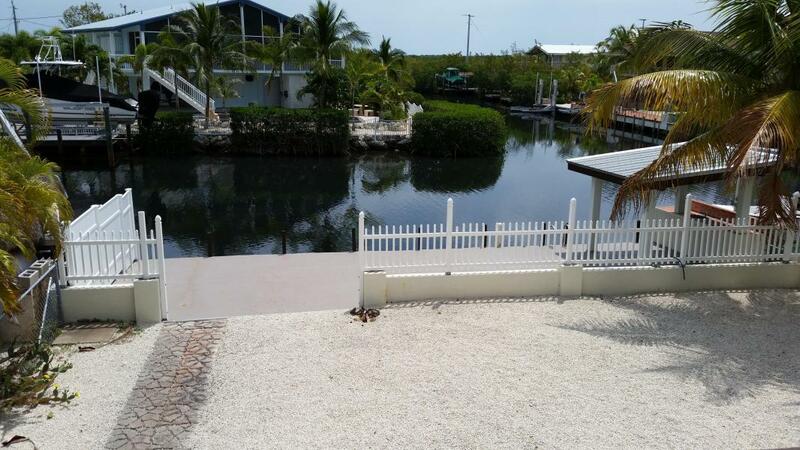 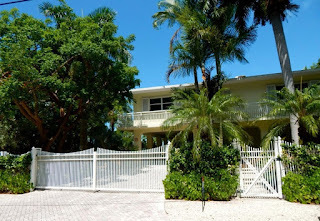 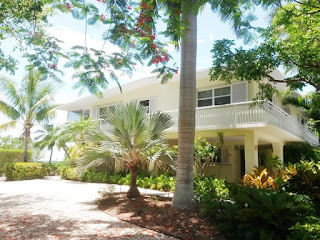 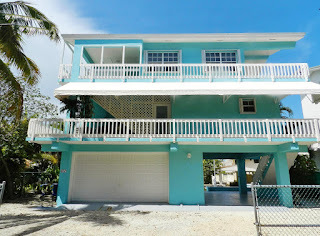 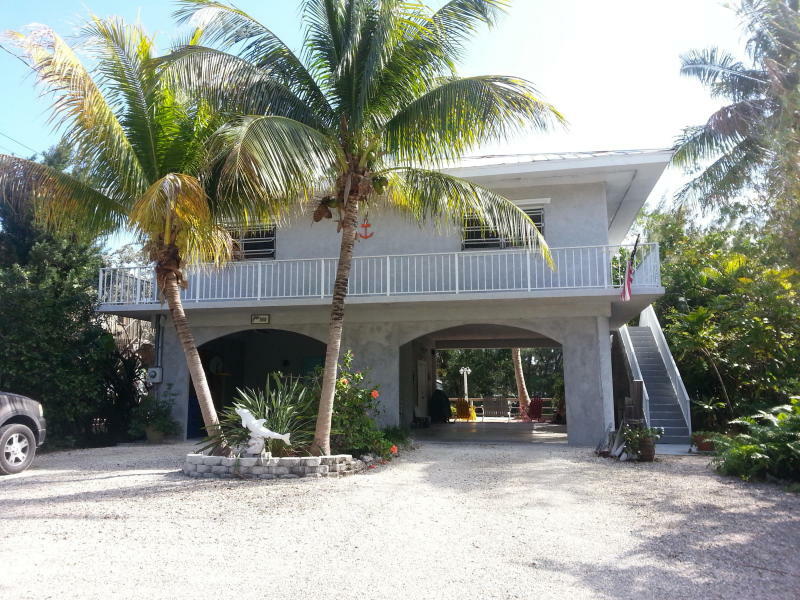 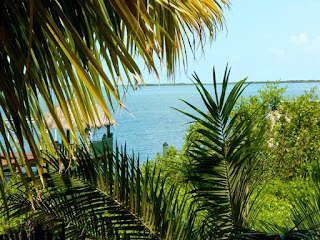 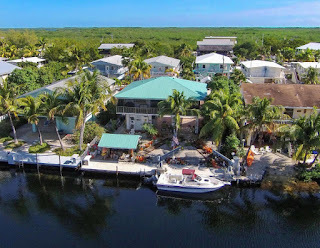 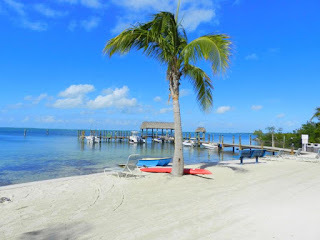 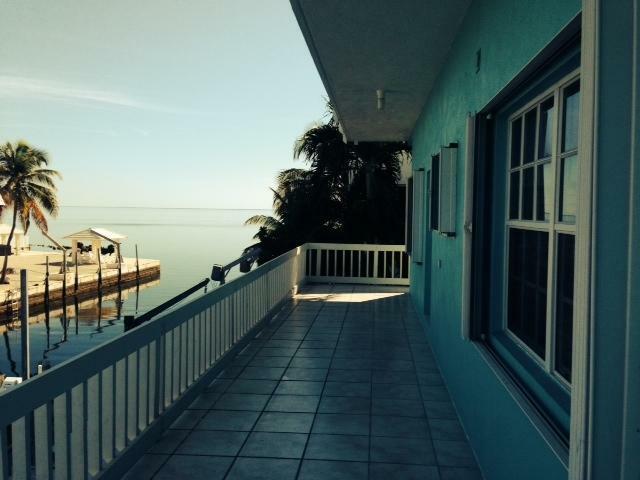 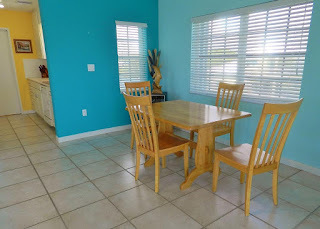 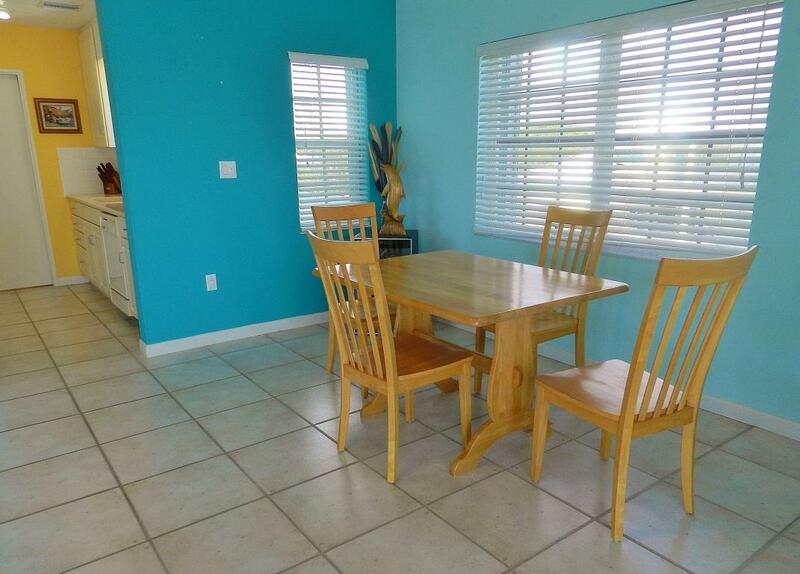 1840 SF living space on a 10400 SF lot with a cut in boat slip, conveniently located in South Key Largo.